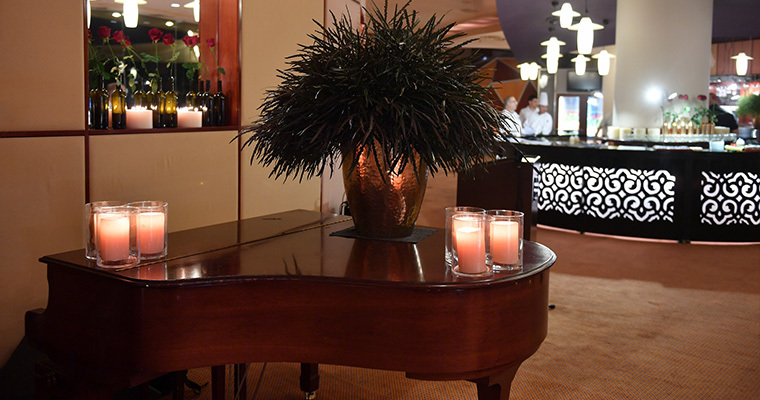 The Dan Hotels chain continues their tradition of hosting the Chamber Music Festival at the Dan Eilat; a rare and superior musical experience combined with pampering hospitality and a surprising culinary experience, each and every time. 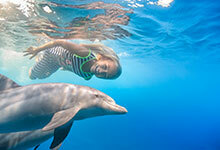 Eilat becomes a city of music festivals in the winter. 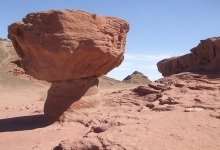 One of the most stirring and exciting is the Eilat Chamber Music Festival which, over the years, has established itself as an important musical event – a kind of showcase for what is happening in the chamber music scene around the world. As it does every year, the Dan Eilat Hotel hosted the International Festival with its rich and varied program: Ensemble Pygmalion from France – conducted by Raphaël Pichon, and featuring pianist Paul Lewis in the Lieder program; the Hermès Quartet in a variety of programs; the Klazz Brothers and Cuban percussion instruments in the program ‘Mozart meets Cuba’; Daniel Ciobanu, second place winner in the Arthur Rubinstein International Competition; the Busch piano trio from England; a special concert on the occasion of the 70th anniversary of the State of Israel with pianist Ofra Yitzhaki and actor Dori Engel, and more. The Dan Hotels chain is the main sponsor of the Festival for the sixth consecutive year. The opening cocktail party held at the Dan Eilat Hotel – attended by the Mayor of Eilat, Meir Yitzhak Halevi, Dan Hotels CEO Ronen Nissenbaum, together with Lior Mucznik, General Manager of Dan Eilat Hotel – hosted about 300 chamber music enthusiasts, including many distinguished guests, among whom were Micky Federmann, chairman and controlling shareholder of the Dan Hotels and his wife Leora, and the festival management team headed by Leonid Rosenberg. Ronen Nissenbaum, the Dan Hotels CEO said: “Dan Hotels have always striven to promote culture and the arts in Israel, so it was a natural progression for us to associate ourselves with the leading Chamber Music Festival in Israel”. 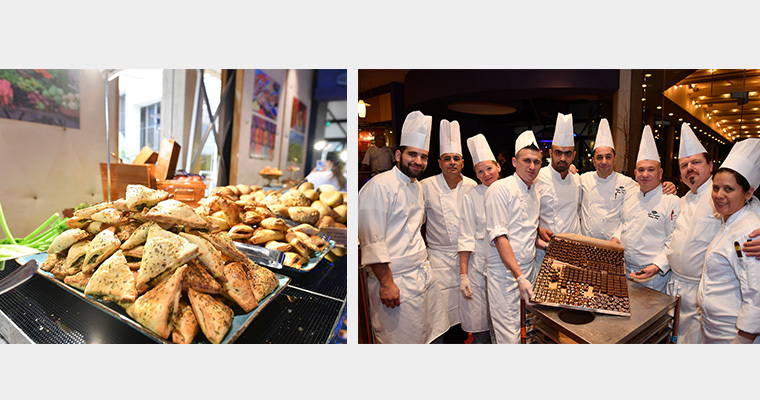 Along with the musical experience, a culinary surprise awaited the guests at the Festival: an Indian-style breakfast. It is no coincidence that India starred at the event: on the occasion of launching the new Dan Business Hotel in Bangalore – India’s Silicon Valley – it was a wonderful opportunity to emphasize the deep connection of the chain with India, under the slogan “Say Namaste to our new hotel in India”. 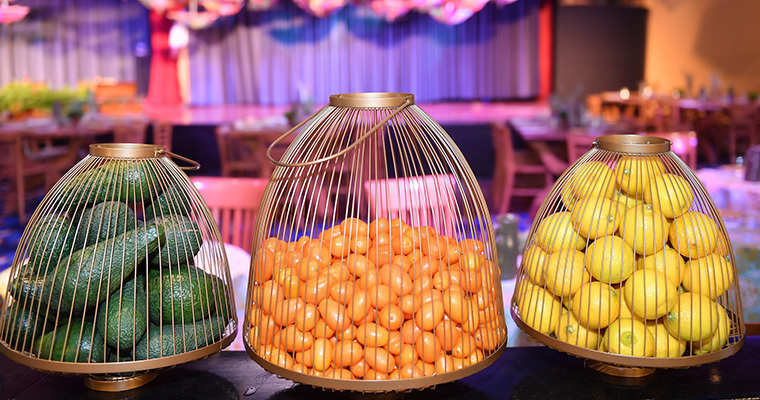 The entire event was designed to provide guests with the Indian experience in its entirety down to the very last detail – from decoration, utensils and accessories, to the special menu. 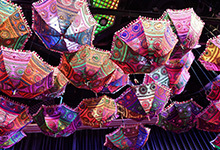 “The idea was to bring the vibrancy, abundance, and pulsating ambience of India into the hotel,” says Cochi Roth, Director of decor for the Dan Hotels, who was responsible for the unusual design of the event. A hint of what was to come was already felt at the hotel entrance: a device that sprayed the fragrance of aromatic incense, tropical vegetation, and antique steamer trunks. Ophir Kedem, the hotel’s chef, traveled to India for inspiration and to become more familiar with Indian cuisine. 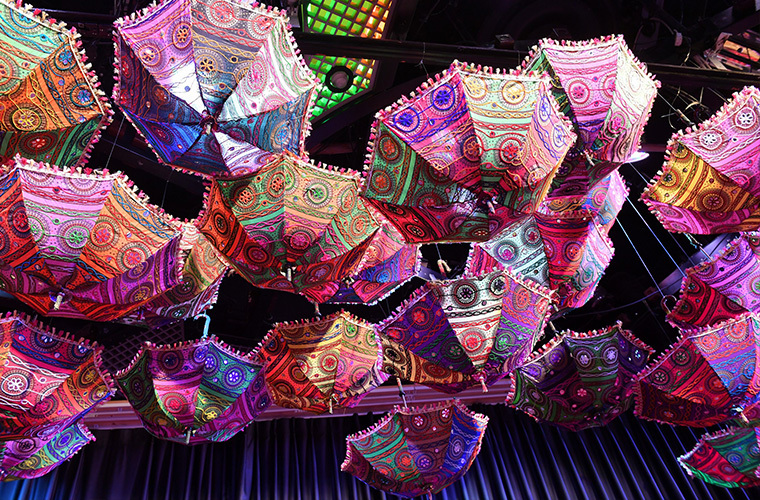 “Among other things I brought back with me the challenging Indian recipe for making Gulab Jamun, a kind of donut in syrup, and the sight of the colorful umbrellas in Rajasthan really touched me so I insisted on integrating them into our decoration for the event in the Dan Eilat Hotel”. Kedem also infected with his enthusiasm Lior Levy, Manager of the Logistics and Purchasing Department at the hotel, who handled the purchase of food and made sure that the decorative items – including the umbrellas ordered on eBay – would arrive on time. The breakfast consisted of four buffets, at each of which the guests enjoyed the distinct flavors of Indian cuisine, combined with local touches, in accordance with the Israeli palate: chai masala, Indian sweets, ma’amoul in three different colors, colorful hard boiled eggs, Indian samosa with special fillings of spinach and cheese, or lentils and blue cheese; mushroom salad on paneer cheese, and a variety of original Indian dishes prepared by an Indian cook. The highlight was a group of tin huts that were erected inside the hall, inspired by the atmosphere of the Indian neighborhood, with food stations serving pineapple and bananas, omelet fried over charcoal, thalis trays with naan bread, the famous Indian pita, and more. 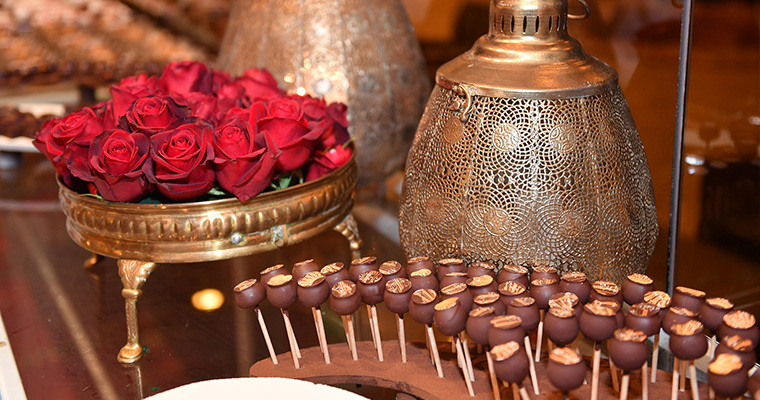 The Indian experience surprised the guests in their lavish rooms in the Dan Eilat Hotel, where a special gift awaited them – a specially-designed box that contained spicy liqueurs and a tray of colorful petit fours, all with the fragrances and tastes of India. As they do every year, this time too the guests enjoyed an artistic experience during the course of the Festival – a special exhibition at the “Art Nouveau” gallery, which specializes in the design and production of soft art paintings using techniques that have been developed by the artists; combining recycled raw materials that are not biodegradable, such as plastic. The gallery’s artists held a live demonstration for the audience of their unique creative process. We attended last year’s Chamber Music Festival in February, 2018. We would like to do so again in February 2019. Please put us in contact with the Festival organizers so that we know dates and the program. That’s great Janice! We’ll be surely sending out some information in the new year, look out!